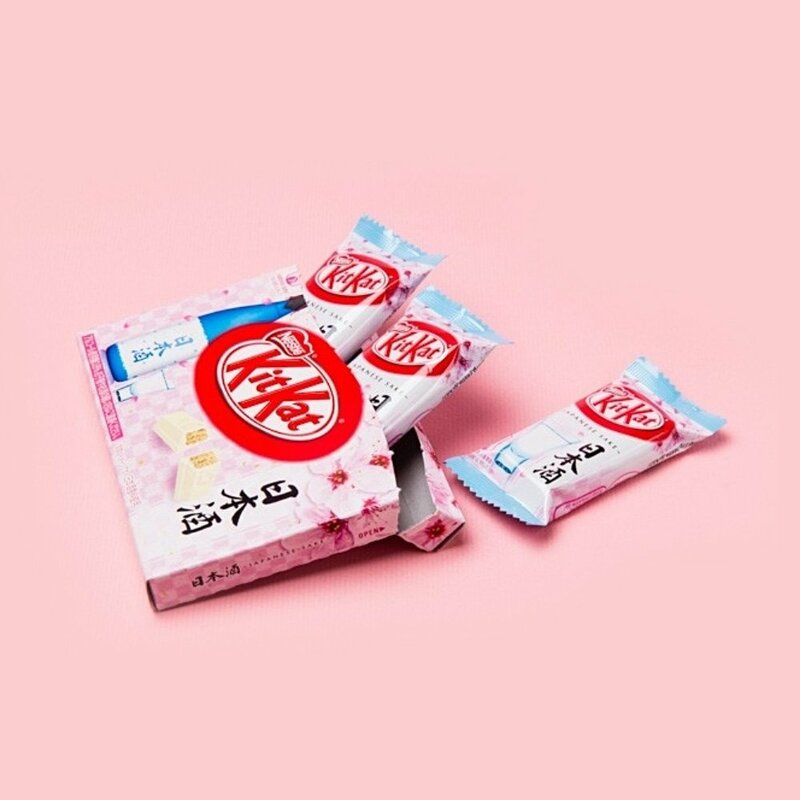 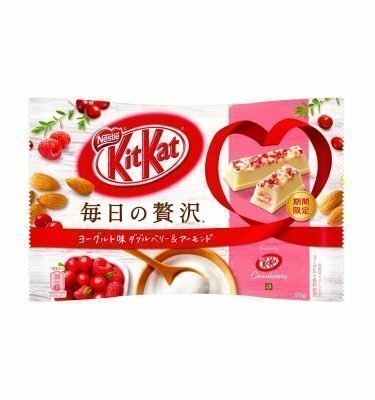 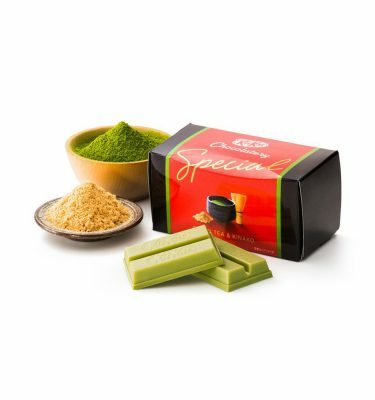 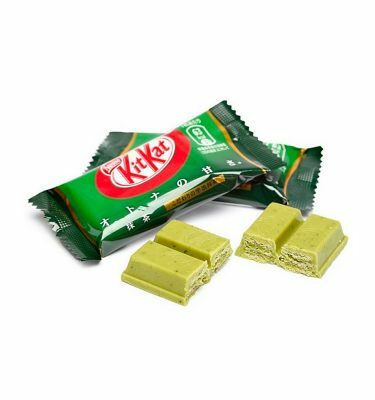 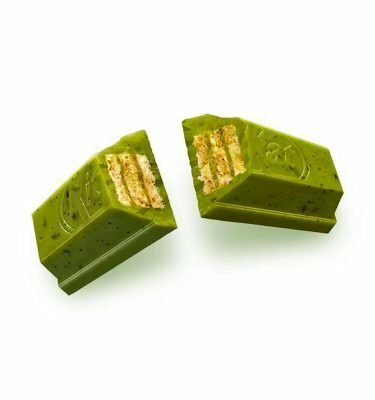 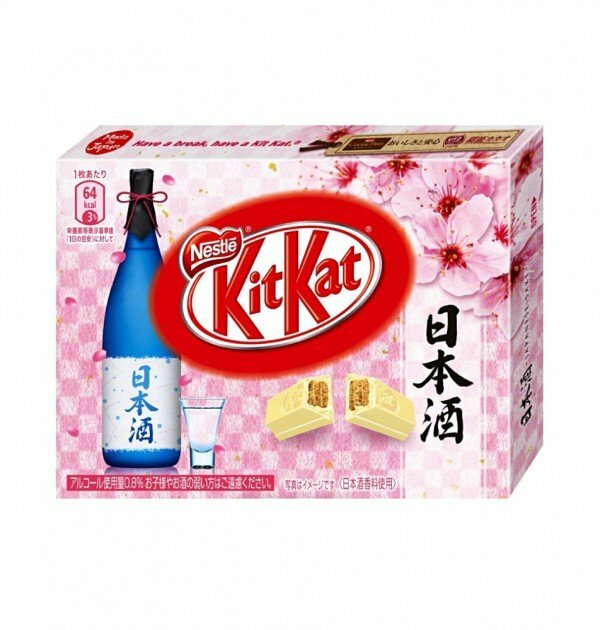 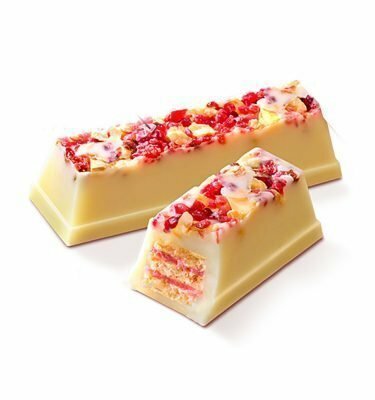 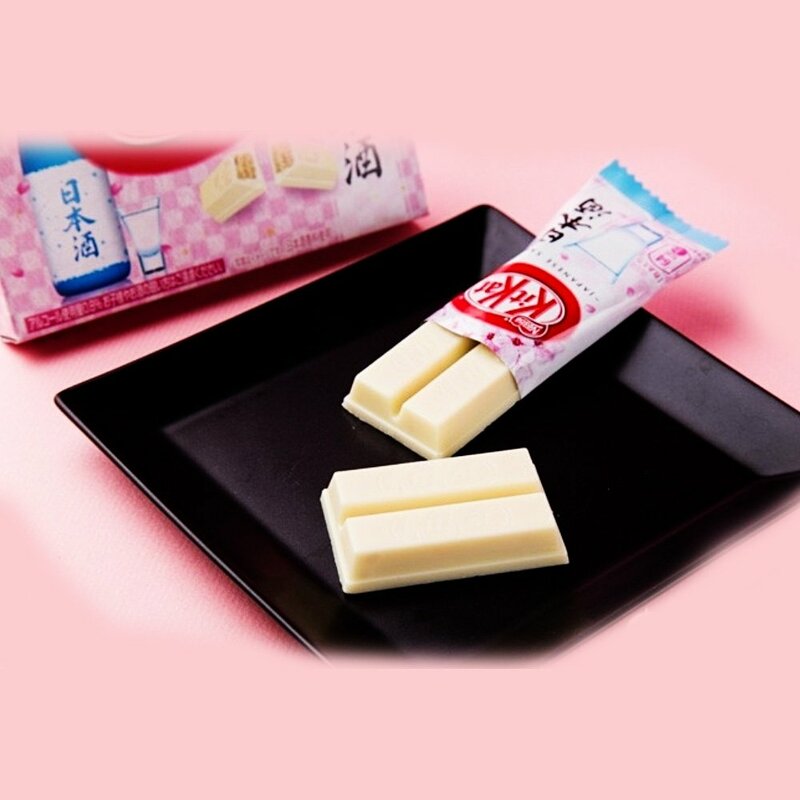 KIT KAT Japanese Sake Mini White Chocolate is the latest KitKat item and is only available in Japan. 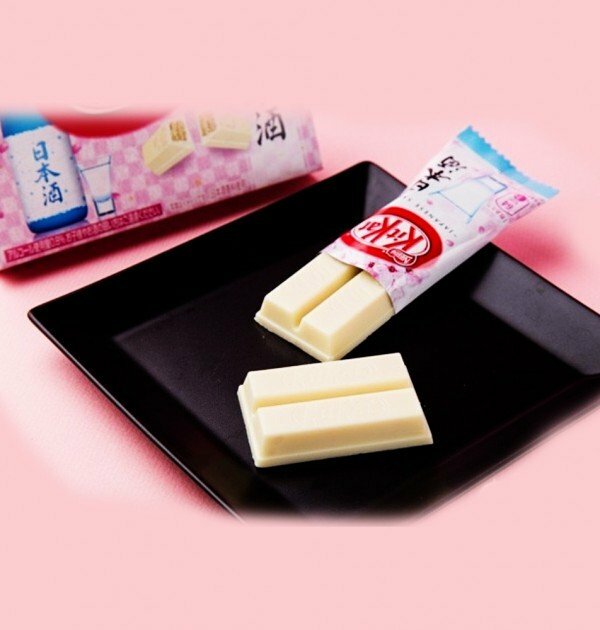 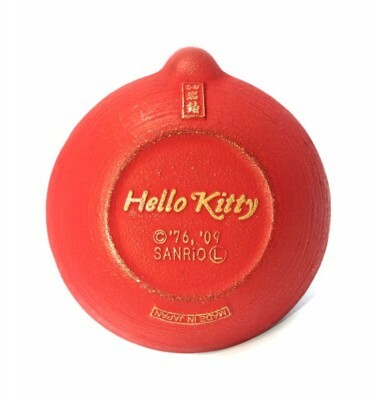 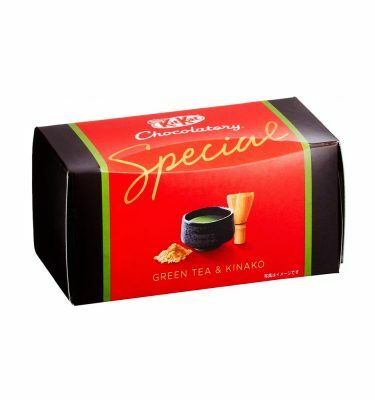 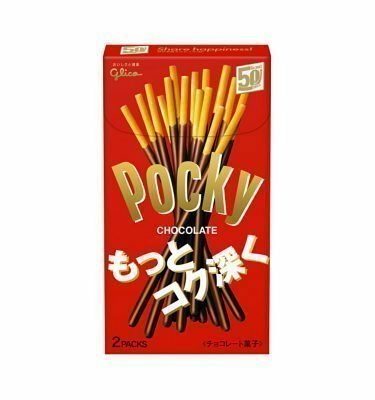 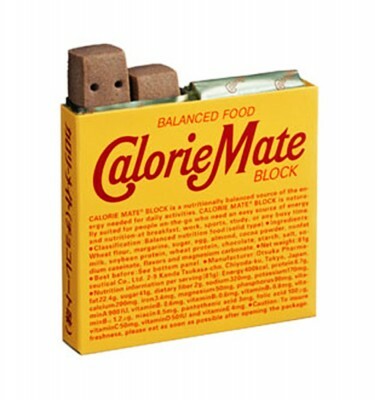 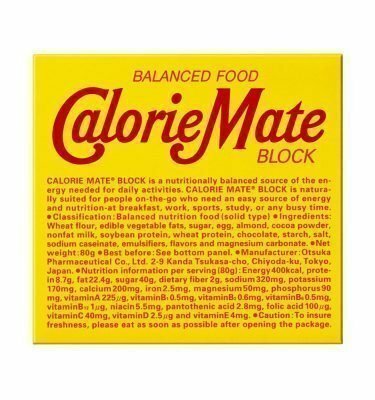 Contains 0.8% alcohol and made with delicious white chocolate. 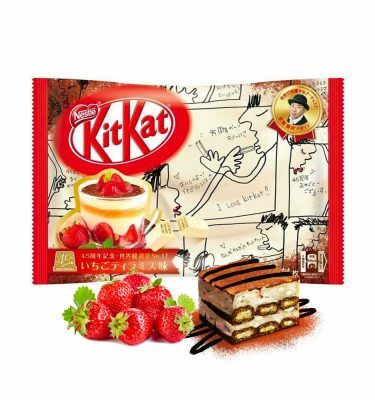 Debuted on the 1st of February 2016. 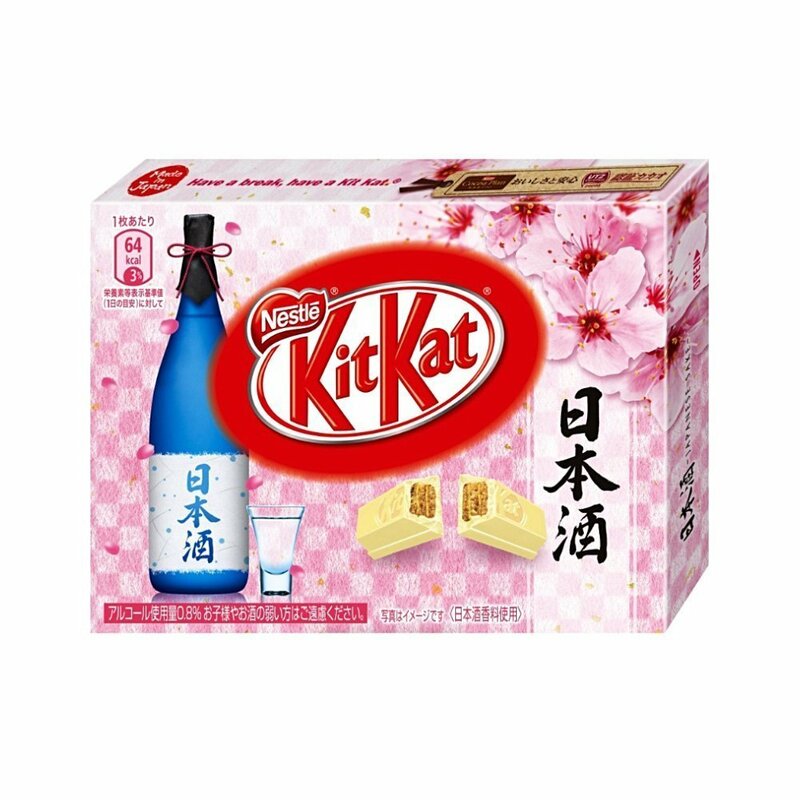 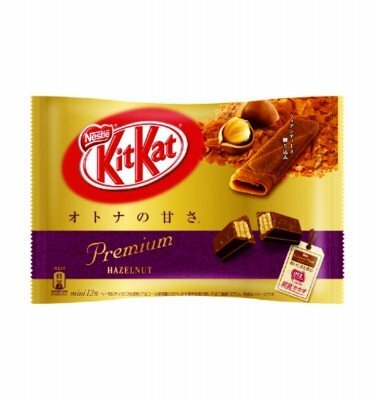 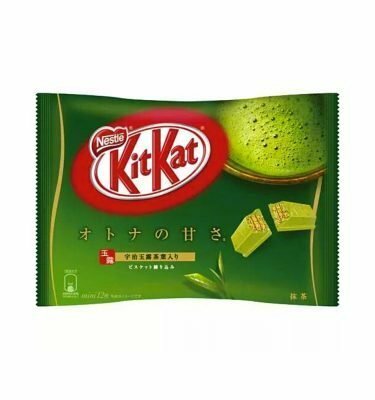 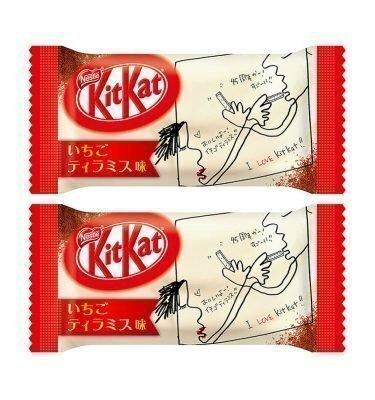 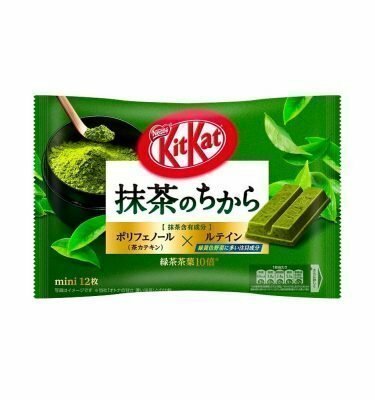 Be one of the first to try the latest Japanese KitKat in your country.